These are the best toys for boys 9 years old! I'm the lucky mom of a nine year old boy and I'm also a toy review blogger. Together, my 9 yr old and I made this list of cool toys for boys age nine. It's not always easy knowing what to buy a 9 year old boy wants, especially if you're shopping for someone else's kid. Perhaps your 9 year old hasn't given you a clue as to what he wants for hist birthday this year? 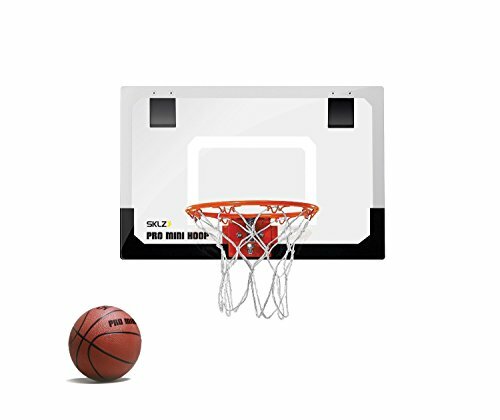 Here it is my goal to give you the best list of toys and gifts ideas for tween boys age nine so that you can make a good buy. 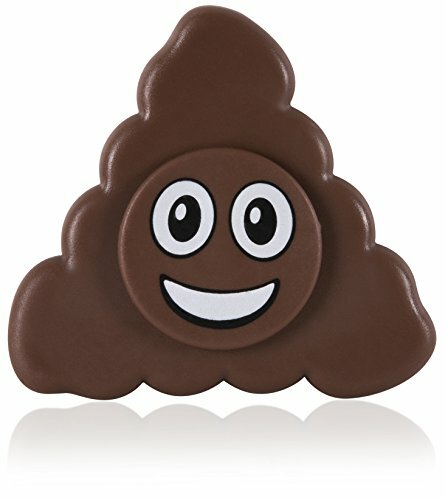 ​No one wants to give a sucky gift, that's not cool - here you are sure to find the perfect present for a 9 yr old boy. So what do 9 year old boys want for his birthday this year? 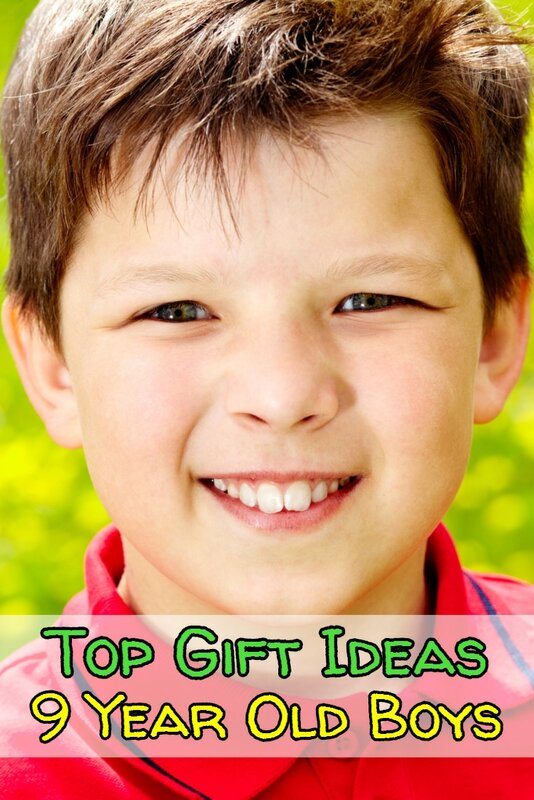 Here are some of our top picks for the best Christmas toys and birthday presents for boys 9 years old. 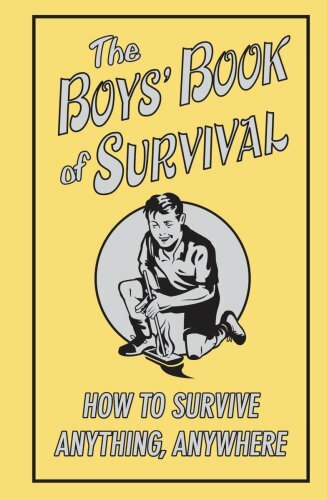 Below these, you will find more of the best-selling and most-popular choices for boys age nine. Sports, outdoors, science, electronics, video games, ride-on toys and more! The Rubiks Cube is a Very Popular Gift Idea! Every 9 year old boy I know either has a Rubik's cube or wants a Rubik's cube. 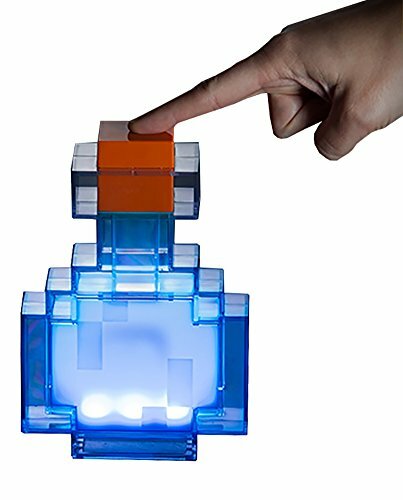 These puzzle cubes have made quite the comeback among tween boys. 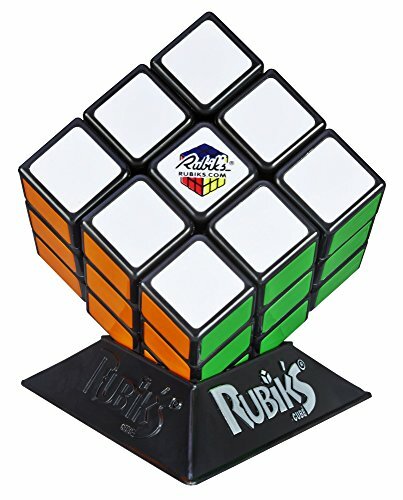 Unlike the good old days, kids today now have technology to help them solve the Rubiks puzzle, seems like cheating at first until you see how quickly they memorize the moves. My son has a Rubik's cube and he takes it to school to play with the other kids at lunch, it's definitely one of the most popular gift ideas for a 9 year old boy right now! 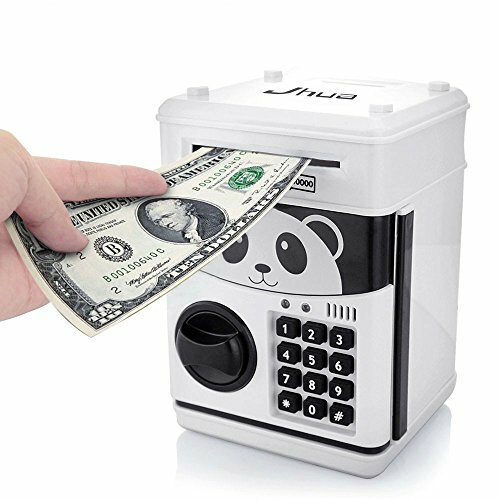 best gifts for 9 year old boys - money banks! 9 year old boys love having a place to put their money. These are some of the better banks to buy a kid their age. 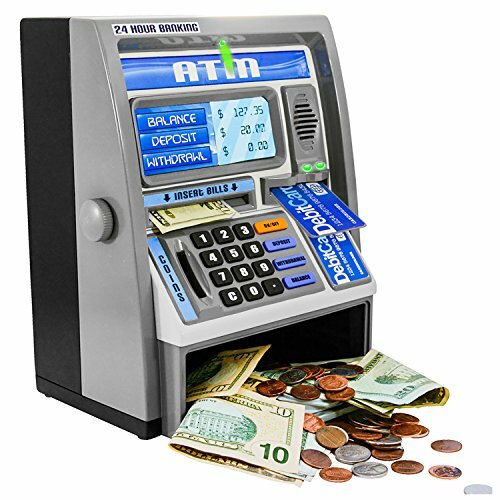 The ATM is a cool way to count cash going in, it will store your balances and all that jazz. 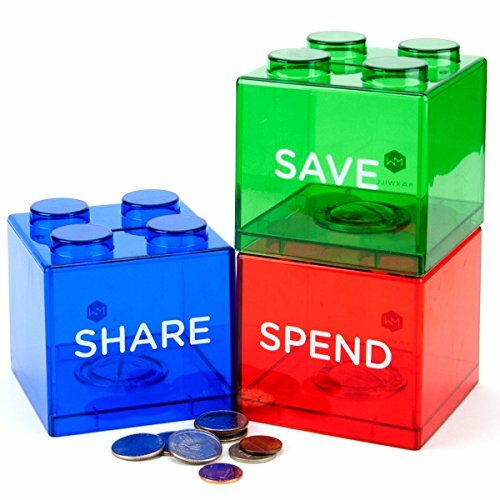 The Spend, Save and Share jar teaches great budgeting principals and the Electronic Combination bank is a good one for keeping their money locked up safe. Stikbots for Stop Animation Movies! 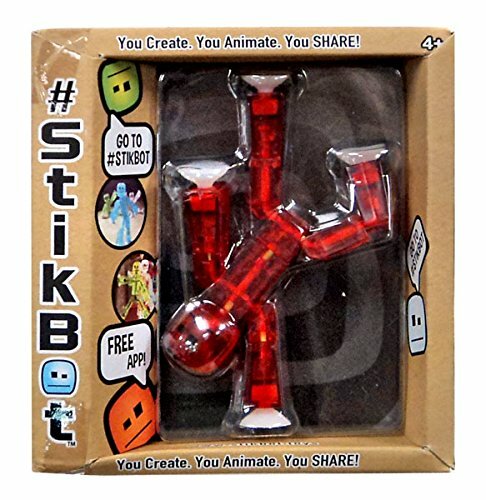 Have you heard of Stikbots toys? 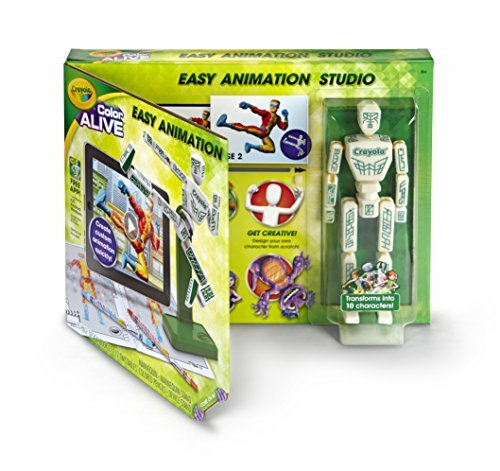 They are these cool little figures that kids can use to create stop animation movies with a smart phone camera. They're inexpensive and they come in lots of cool colors. What's cool about Stikbots is that they will hold themselves in a bunch of different positions because of the suction cups on their hands and feet - this makes stop animation movies a lot easier to make. 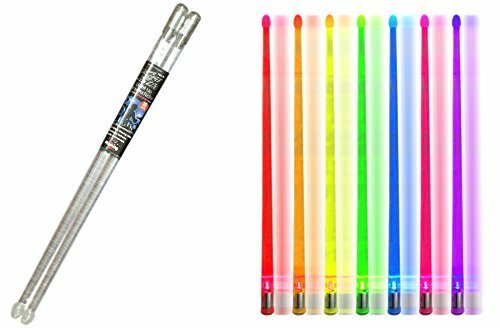 Think of all the cool movies your 9 year old is going to make with these? It's not hard - my son made his first movie quickly after opening his first Stikbots! 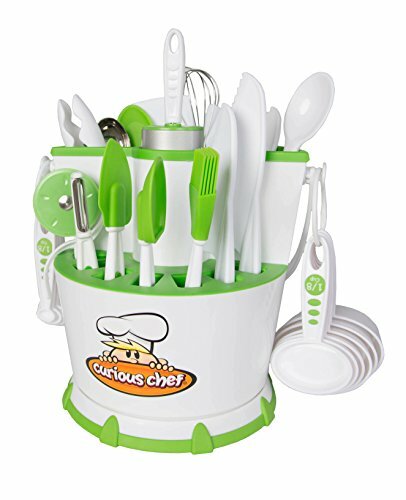 The curious chef caters to young kids with its safety-first cooking utensils that really work. This way kids learn how to function with the real kitchen equipment they need to make top chef menu items - but the risk has been minimized. 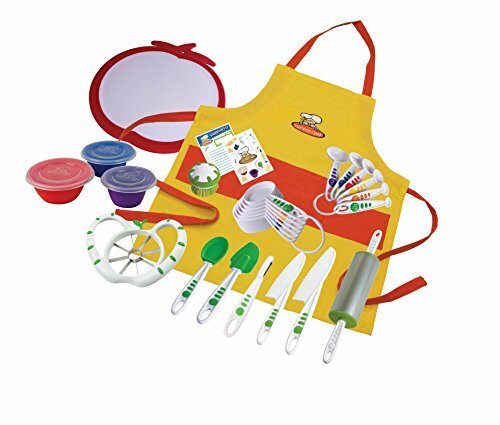 If you have a young master chef in the house, these are the best baking and cooking ware items for kids. This is the coolest gift for 9 yr old boys because treasure hunting is awesome! 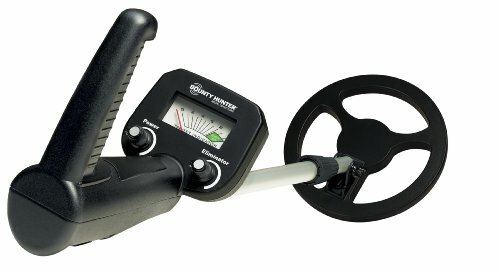 This is a real working metal detector specifically made for juniors. The ergonomic handle and design make it comfortable for youth to carry. This metal detector can detect objects up to 5 feet deep. It has discrimination controls so it knows to weed out the cheaper metals that you're not looking for. As you get closer to an object of interest, the metal detector will beep louder and louder. 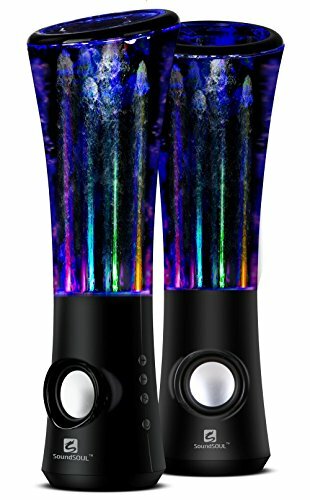 It's a really cool gift for a 9 year old boy, it gives them a sense of adventure and its something they can take with them on walks or to the beach. Best-selling metal detector for kids! 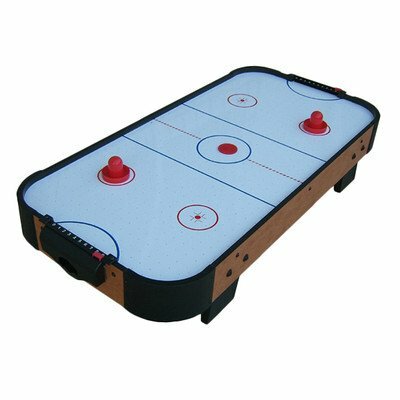 Air Hockey is a Cool Gift Idea! Air Hockey is a cool toy to buy a 9 year old boy because they can play with family and friends. This particular air hockey table is great for their bedroom or a play area in the house, it measures 40 x 8 x 20 inches. 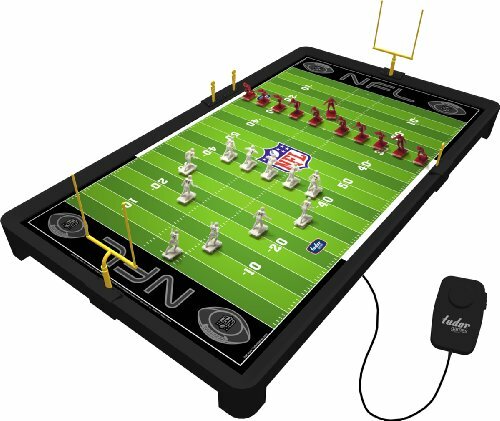 This is a real air hockey table with a UL approved air powered motor. It includes 2 pucks and 2 strikers. Keep score easily with the markers on the side of the air hockey table above the striker return area. My son and his friends are always playing with the kids air hockey table. 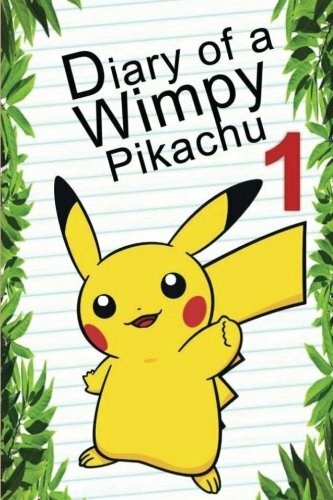 This How to Draw Pokemon book is a great, inexpensive gift idea that 9 year old boys absolutely love. 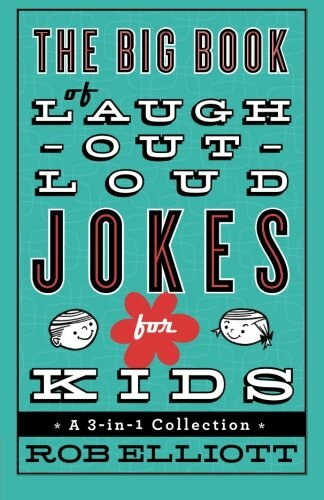 ​It's priced right and it's very popular with tween boys. 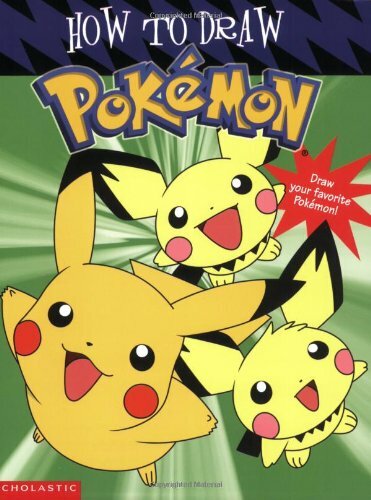 ​Learning to draw your favorite Pokemon is a skill that most kids his age would love to learn. There are simple instructions for drawing 18 different Pokemon pictures. 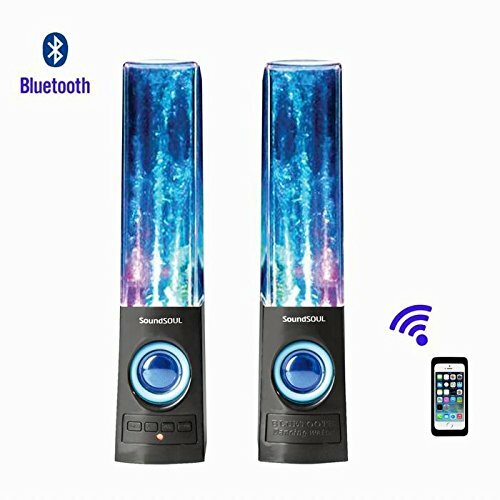 These dancing water fountain speakers are awesome! They dance to the beat of the music that you're playing. You connect them to your smartphone or computer and watch them dance. There's bluetooth and USB connections depending on the ones you buy. A Mining Kit is a Really Cool Gift for a 9 Yr Old Boy! 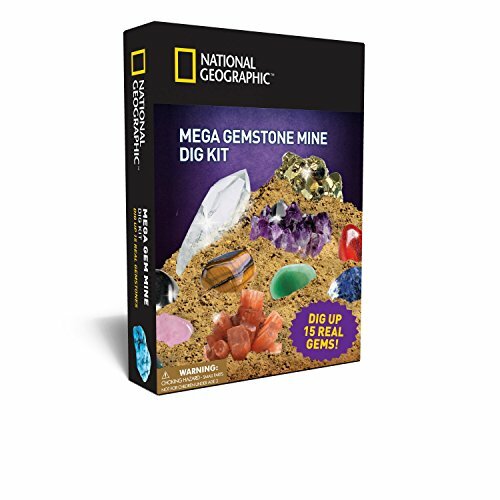 We got our 9 year old son one of these crystal digging kits because treasure hunts come natural to boys this age. Digging in the dirt, mining for crystals was absolutely the best thing ever for both him and myself. He enjoyed digging out all the different gems and crystals and I really enjoyed that he kept busy for hours! Yes, I said HOURS! This is no short project, digging out the gems takes time and a lot of digging but man is it a lot of fun! My son and his friend sat out on the porch digging out those shiny gems and they had a blast doing it, for the price, you'll be so happy with a crystal digging kit for your 9 year old boy! 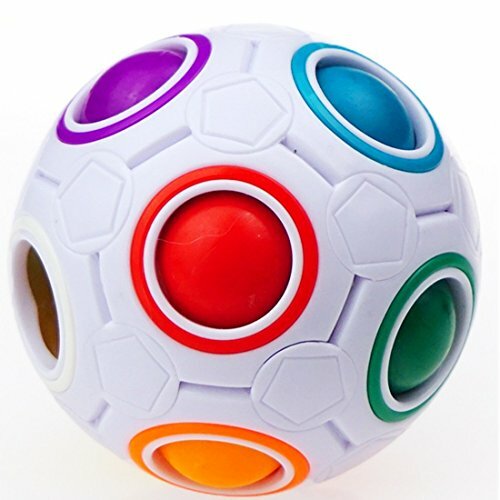 Best-Selling Science Toy for Boys! Do you want something totally entertaining as well as educational? 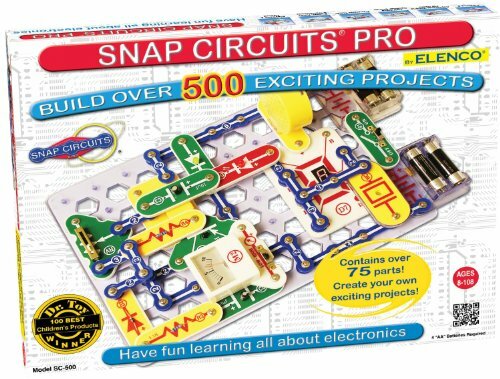 There is no better science toy out there that even compares to Electronic Snap Circuits. He will learn how electricity flows to ordinary objects. 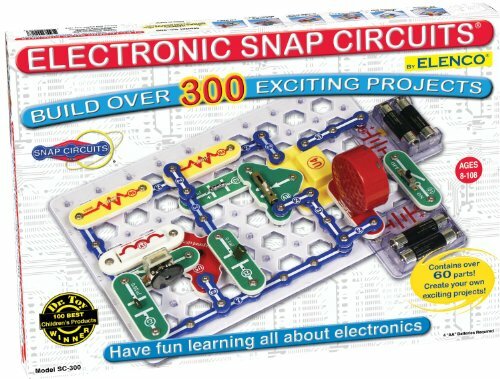 ​He will build his own electronic circuit boards and power-up every day objects like a fan, music, lights and more! This is seriously, no exaggerating the best educational gift you can buy a 9 yr old boy! 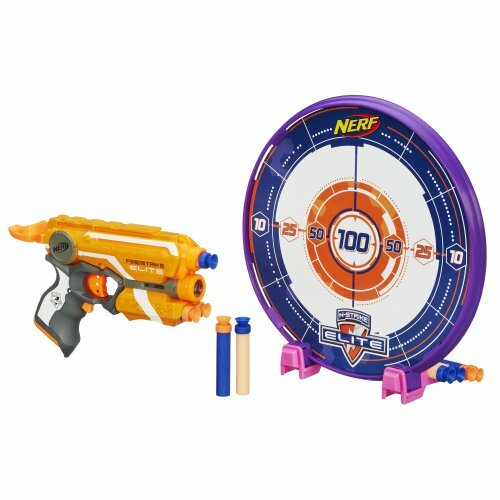 The Nerf N-Strike Elite Precision Target Set is the only way to have the best target practice indoors or outdoors. 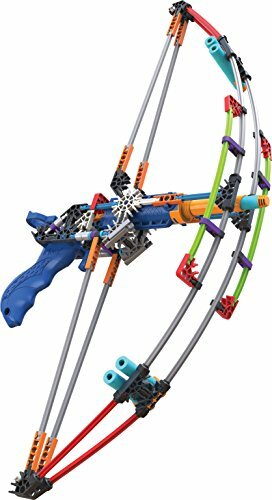 We bought this for our 8 year old son and he absolutely loves it. There's a laser on the end of the gun that helps give you a more accurate aim and shot at the target. The target itself will stand or hang on the wall, depending on where you feel like shooting. The darts are made of foam and come in two colors so that two people can compete or play games against one another. 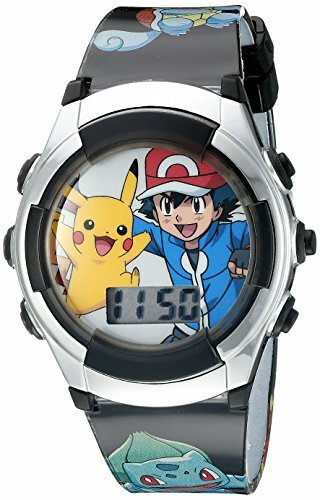 A Pokemon Watch for 9 Year Old Boys! 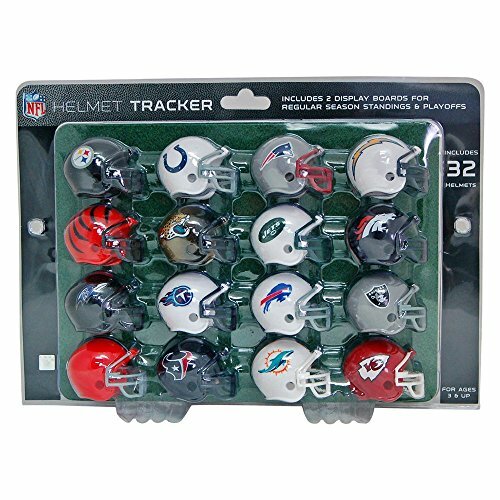 A cool, Inexpensive Gift Idea for a 9 Yr Old Boy! My 8 year old son absolutely loves Pokemon and he really wanted a watch to wear so we went with this one here. 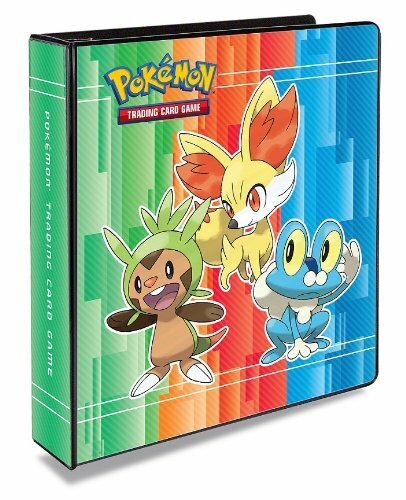 There are more Pokemon watch styles in this same price range to pick from. This Pokemon watch is pretty basic but because of the cool graphics on it, he totally loved it. It was like the best thing ever and for the price, I was stoked! ​The watch has a digital display, so reading time is very easy for them. The case diameter is 36mm. Its not waterproof but for the price, it's a great watch to buy an 8 year old who likes Pokemon. 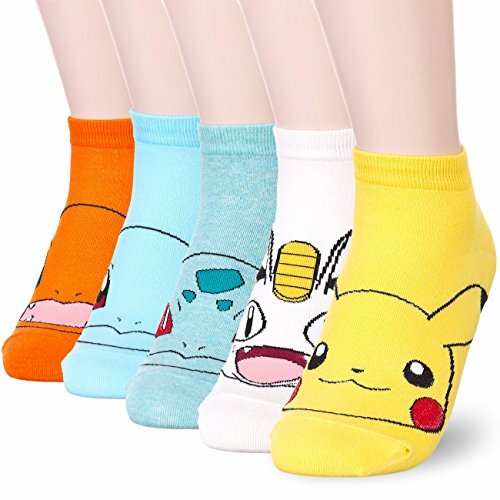 Because Jeremy loves Pokemon, we had to add this section of his favorite Pokemon gift ideas to buy someone his age. 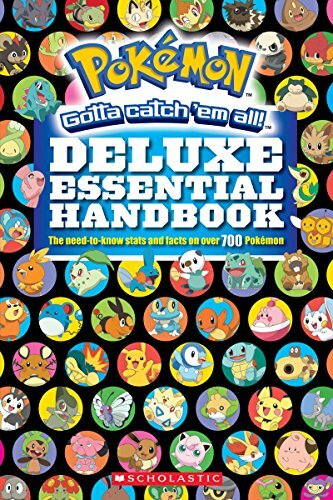 He really loves the Pokemon Handbook (shown below), he can't take his nose out of it! He begged me for Pokemon socks when he saw them and my boy loves to draw, so the Pokemon drawing guide was perfect. These are all relatively inexpensive too, I like that. The Claw Machine is An Awesome 9 Yr Old GIft! My 9 year old boy loves the electronic claw game because he can win real prizes and candy that he puts inside. 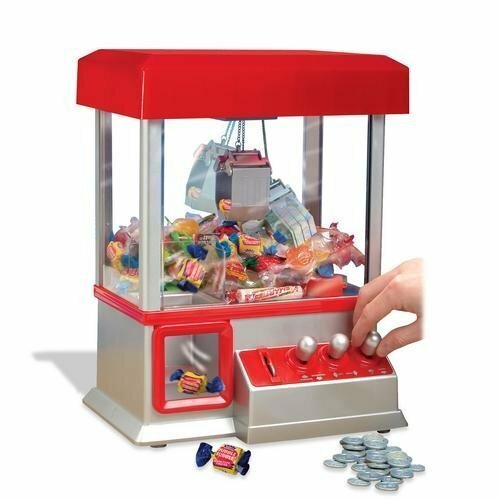 ​It uses little plastic coins that you stick inside, this activates the claw game and the overhead claw will move if you use the two joysticks on the front of the machine. There are lots of little small prizes that you can purchase, small candies like tootsie rolls and smarties work best. This claw machine toy will be the focal point of his bedroom when people walk in. 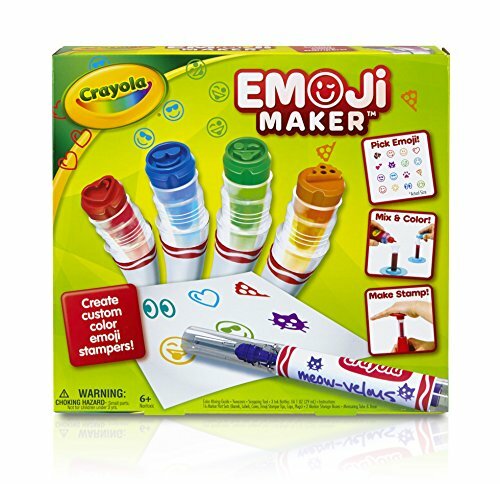 With the Crayola Emoji Marker Maker your 9 year old can create their own marker colors with emoji designs. There are instructions for mixing different colors or they can just make thier own up and create their own concotion of colors (which is what my son does). 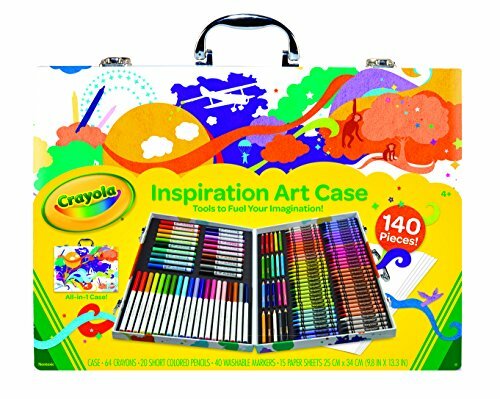 Here are some more of the coolest Crayola toys and gifts for boys age nine. These are my sons top picks for Crayola toys to buy boys his age. 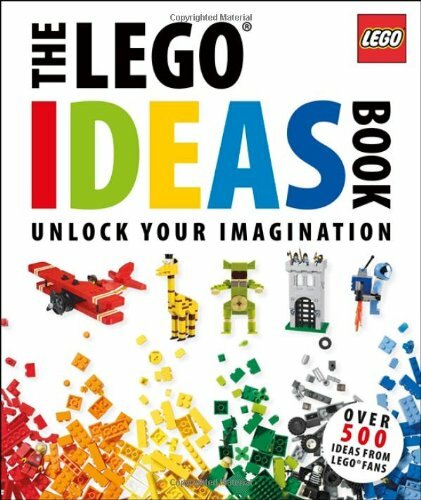 These are great if you're looking for something besides video games and electronics - inspire, create & imagine! 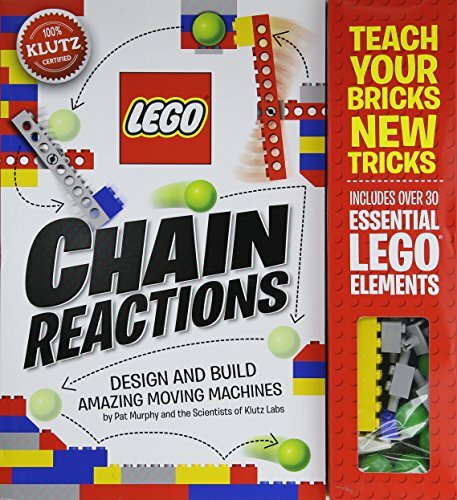 Build really cool moving machines out of Lego bricks with the cool tricks taught in this book. The directions are really easy to read so 9 year old boys can easily follow along. 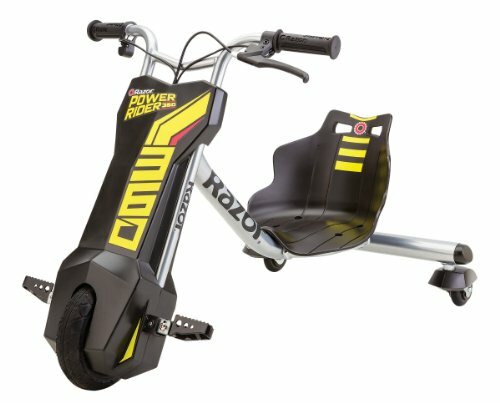 The Razor Electric Scooter E100 uses a simple kick start motor that will take you up to 10 mph. The battery allows the rider to continually ride it for up to 40 minutes. It's Steel frame makes it safer and more durable. Zip through the neighborhood or to a friends house. There is 8" pneumatic front tire for a smooth ride. The hand brakes make it easy to stop and stay in control. 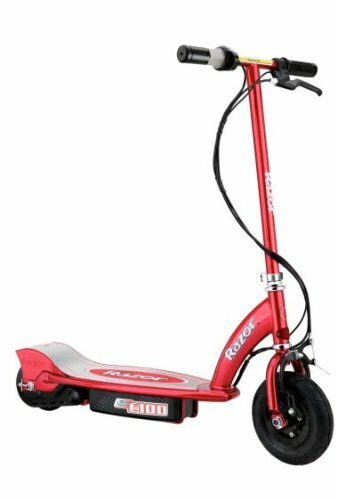 Coolest Scooter for a 9 year old! 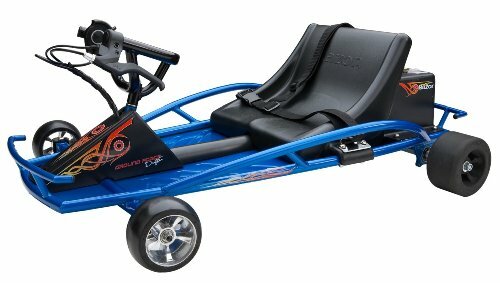 Here are three of the best-selling outdoor ride on toys for tween and teen boys! 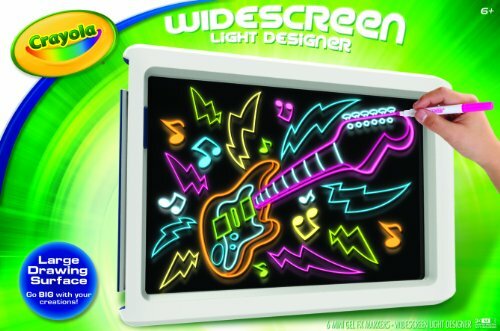 No exaggerating, these are wicked cool fun! I love toys like this because it encourages a sense of adventure and outdoor spirit. Boys are crazy about Pogo Sticks, it's the next sport on its way up. 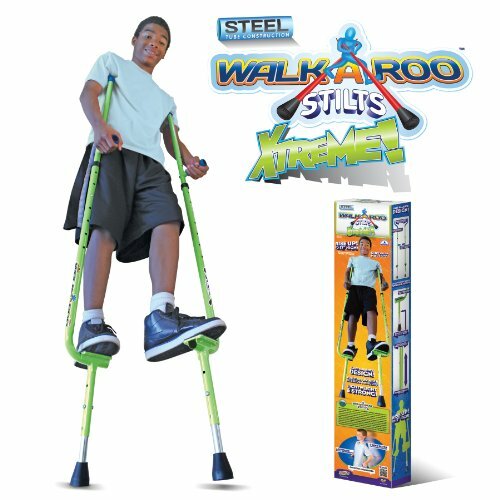 These Pogo sticks are cool because they have foam covering over a steel frame so they are safer than the old pogo sticks we remember as kids. 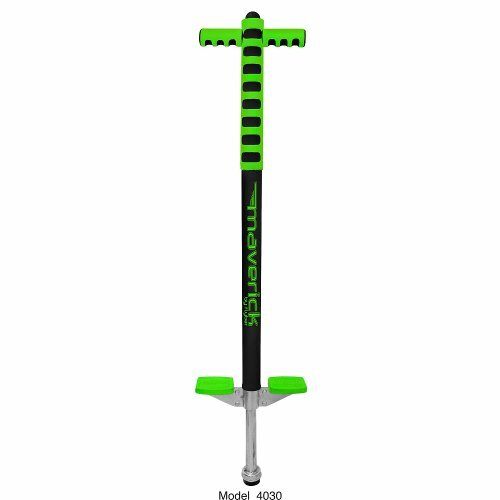 These pogo sticks have better feet grips with non-slip covering. These are designed for riders 9 years and up. They're great exercise and fun sport that keeps kids busy outdoors. 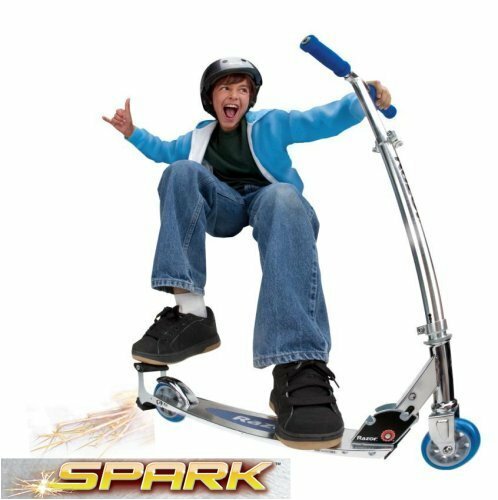 I've noticed more boys are buying pogo sticks over skateboards and bikes! 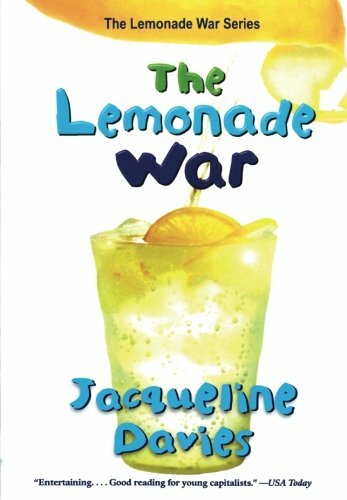 Gaining FAST popularity with tweens & teens! 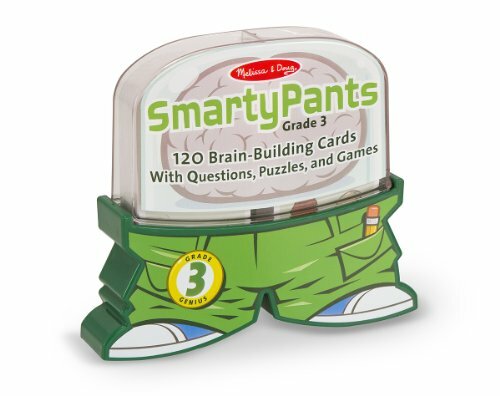 ​This educational resource is great for third graders because it's loaded with questions, puzzles and games that get kids thinking and learning. 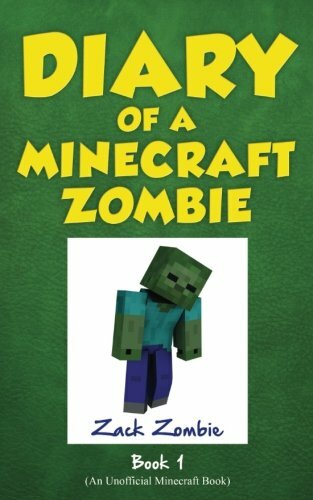 Really Cool Books for 9 Year Old Boys to Read! 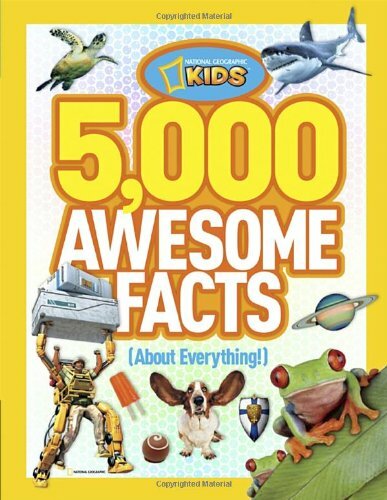 My nine year old son loves to read books that interest him. He's always been a reader and he likes books with pictures and drawings and really loves joke books! These are all books that he either already loves or has on his wishlist - I bet you'll find something your nine year old boy will love. 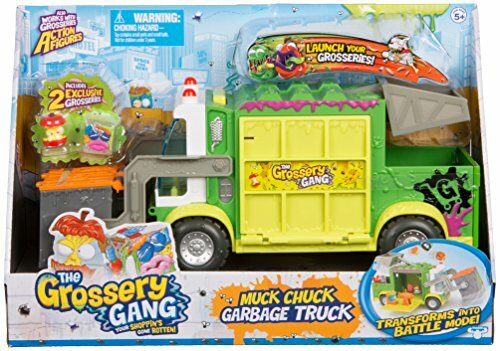 The Grossery Gang Toys for 9 yr Old Boys! Ever heard of Shopkins? 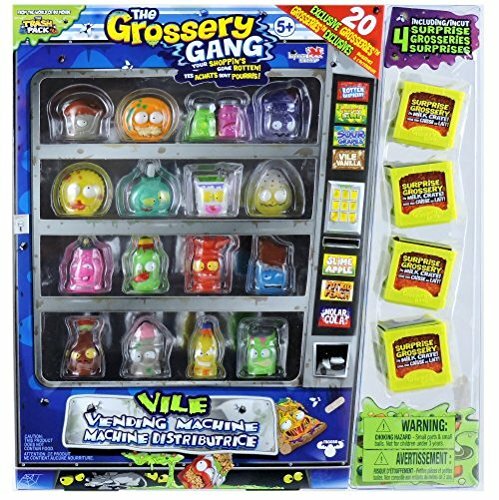 Well the Grossery gang is a fun spoof on them with lots of revolting and disgusting characters to collect. 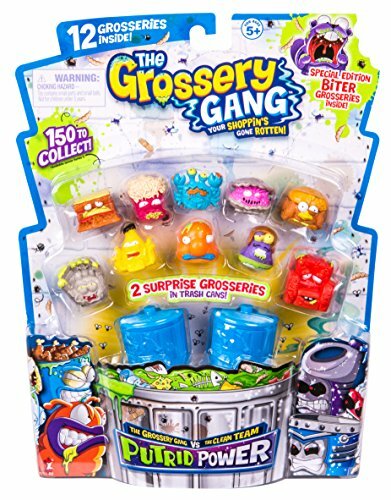 The Grossery Gang comes in a 10-pack of Corny chips or a 4-pack of sticky soda. Each one has different "grosseries" to add to your collection. With guys named Putrid Pizza and Skummy Bear how can you go wrong? 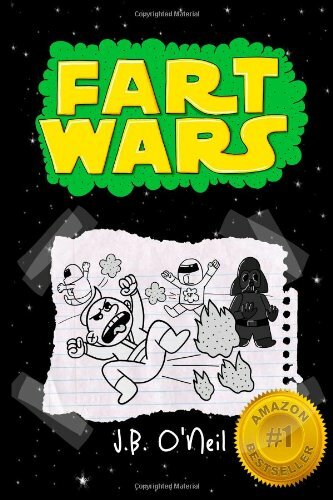 Find More Cool Toys for 9 Yr Old Boys HERE!